My son is two today. I know every parent says this but I will say it anyway. Time flies! We had a traintastic day full of playing with trains and train presents and buying a new train and watching trains. It was quite a day! I'll spare you a play by play, but it was a great celebration. Perfectly full of presents and sweets and all the good things that a birthday should have. I am so proud of my baby turned big kid. He is so smart and funny and just full of life. Two years down, and I look forward to so many more. Happy Birthday to your little guy! 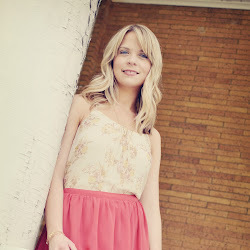 Everyone tells you to cherish the moments when they are small because it goes so fast, but it is so true! My oldest is 5 and I still wonder where the time has gone! He is absolutely adorable! Happy Birthday Sawyer! Two is definitely a fun age! (My lil girl turned 2 in Sept.) They sure become trouble makers, but they are oh so sweet! oh, he's adorable. 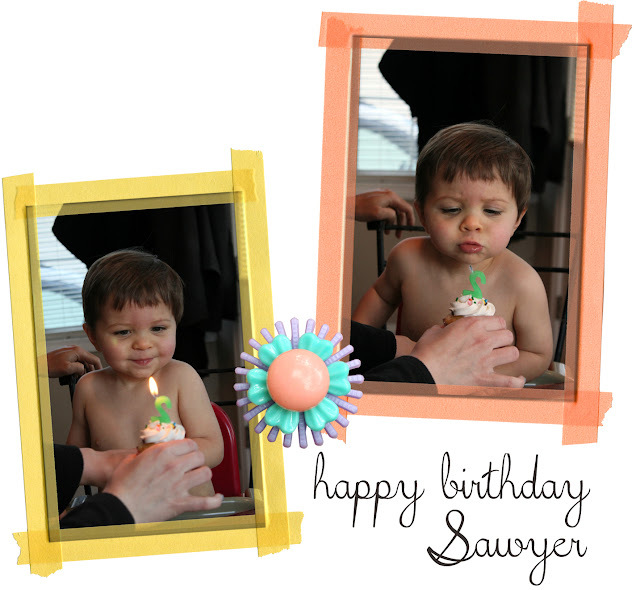 Happy birthday, Sawyer!